A sodden weekend in Sydney kept this correspondent close to home, but eventually we had to break out and the local Yum Cha was the option. 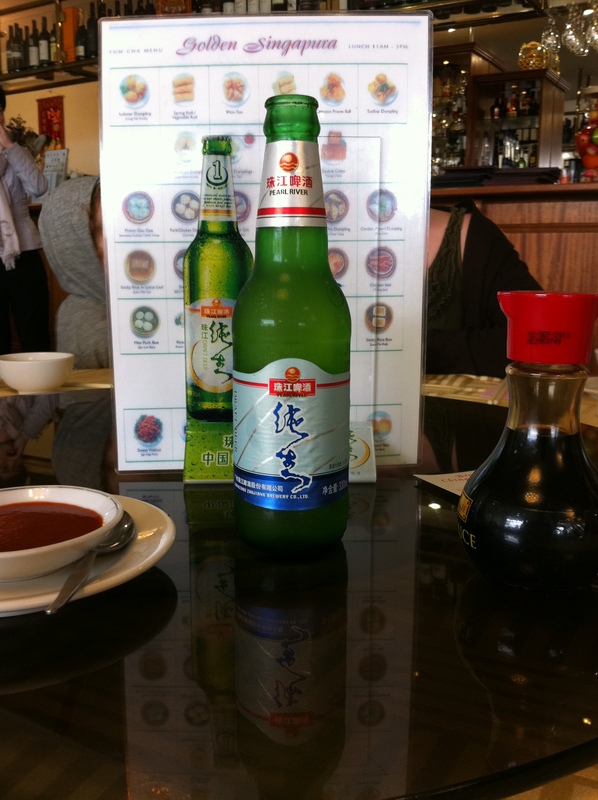 Sydney’s Chinese restaurants aren’t a beer lover’s haven, but you aren’t going there for that. The local China gave me a chance to re-acquaint myself with a beer with which I’d gotten quite familiar when I was in China. Apparently China has over 600 brewers (I reckon there’s probably more than that). The Chinese drink shitloads of beer and Pearl River Draft is a classic example of the beer of which you see crates of empty bottles in streets of major municipalties around China. 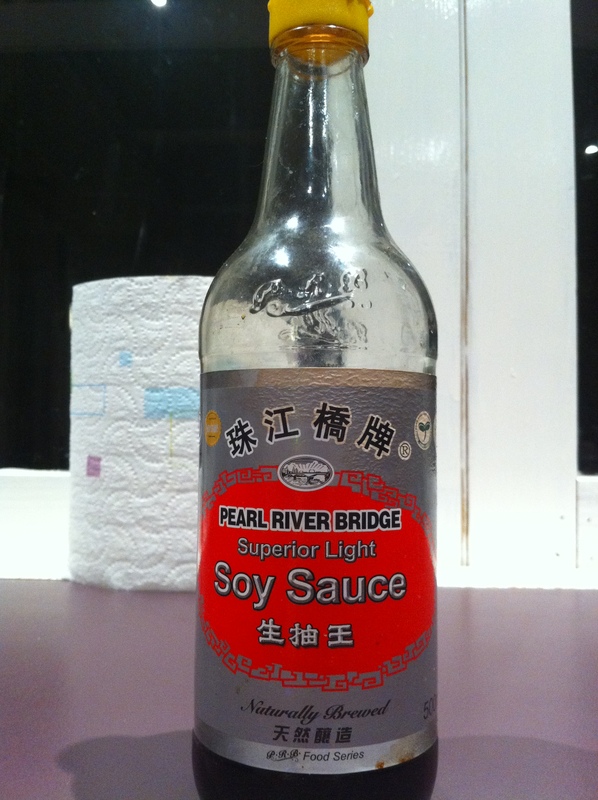 Pearl River draft is pretty same old same old. There’s not even the maltiness that many Chinese beers have because of the German heritage of many of the breweries that have long been taken over by State Owned Enterprises. Great with yum cha and this beer, won’t overwhelm anything on the yum cha trollies. I used to love a good yum cha. Cheap and plenty of variety and inevitably something you hadn’t seen before. Those days are gone, and I don’t think I’ve had a yum cha that was good value and mind blowing for 10 years. 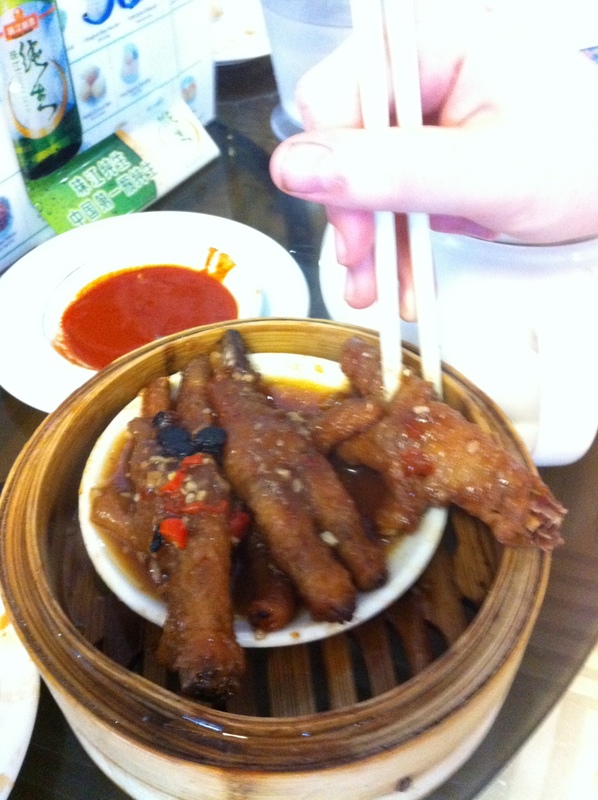 The chicken feet on the weekend were probably the highlight, but I had to eat all four feet, because of tentativeness of my companions, which is way too much mastication. If you are going to have yum cha – then Guangzhou on the Pearl River is the place to go – and it is probably still as cheap as chips. 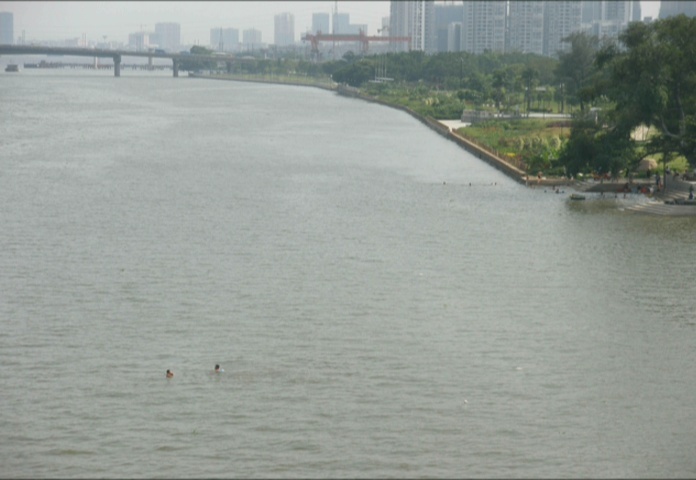 Guangzhou is an incredible place. When a city is between 6m and 24m in population depending on to whom you speak, it is going to be cool. Guangzhou is the home of Cantonese cuisine. There’s a cliche that if it has 4 legs and it isn’t a table it will be eaten in Canton. I heard this saying from a Cantonese just before they asked me if I’d eaten rat. I never managed rat (pigeon, dog or cat) but I did get to eat snake – and that’s recommended. 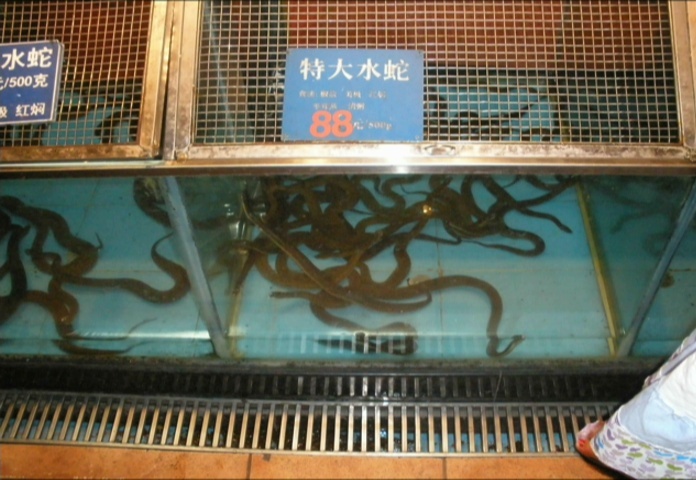 Didn’t get to try a RMB 200 snake vs a RMB 88 snake (I had the RMB 88 snake). Probably increases the libido.